A Chicago police union, the Fraternal Order of Police, was shocked and disappointed by the latest decision in the case. In a public statement shared with NBC, they condemned Foxx as a prosecutor and claimed that her office has an agenda that works against law enforcement. They are also calling for yet another investigation, this time into the precise role of Foxx in this particular case. Foxx’s official reasoning for dropping the charges … Jussie has done community service in the community, so we’re good. Her office asked a judge to seal the case, and they obliged. Mayor Rahm Emanuel strongly hinted at corruption in the State’s Attorney’s Office. 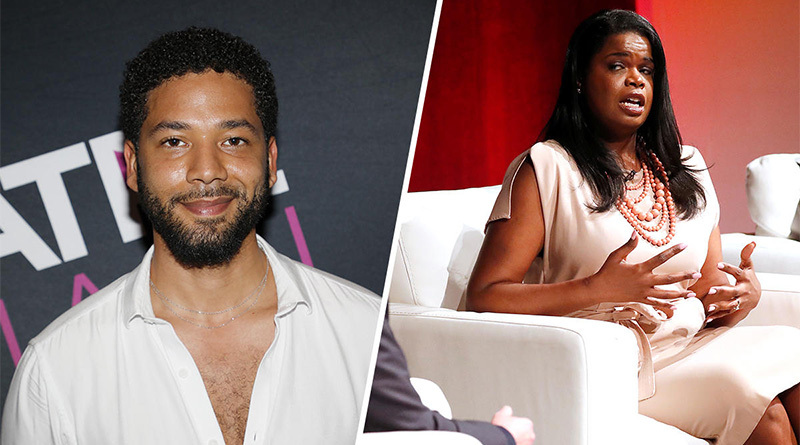 Jussie Smollett ?logged a total of 18 hours of community service over 2 days — with Jesse Jackson’s organization, the Rainbow PUSH Coalition — and that was enough to satisfy prosecutors in Chicago.